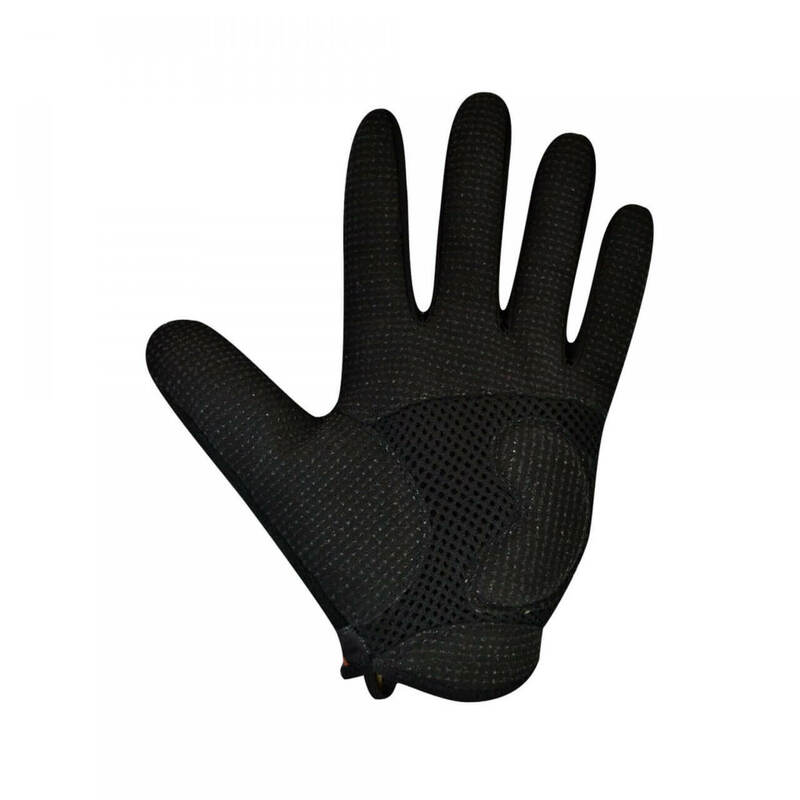 Gloves provide an interface between your hands and your handlebars, deflect road vibrations and protect your hands in the event of a skid. 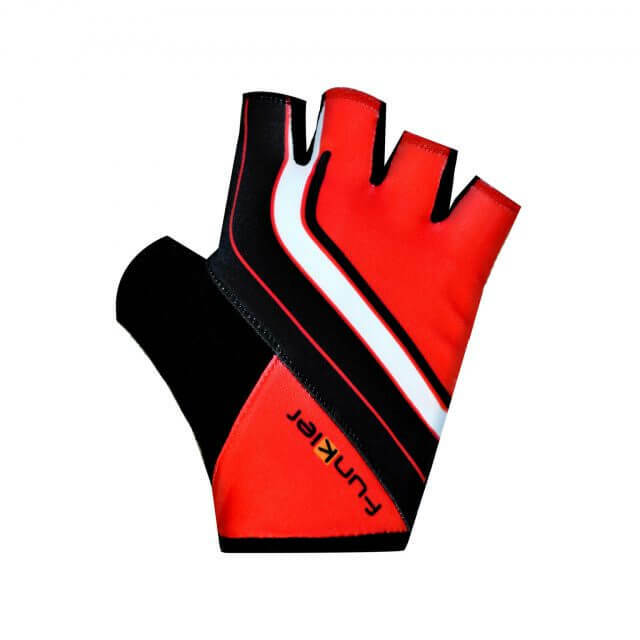 The Arzignano full finger road glove guarantees maximum protection and comfort while you race the asphalt. 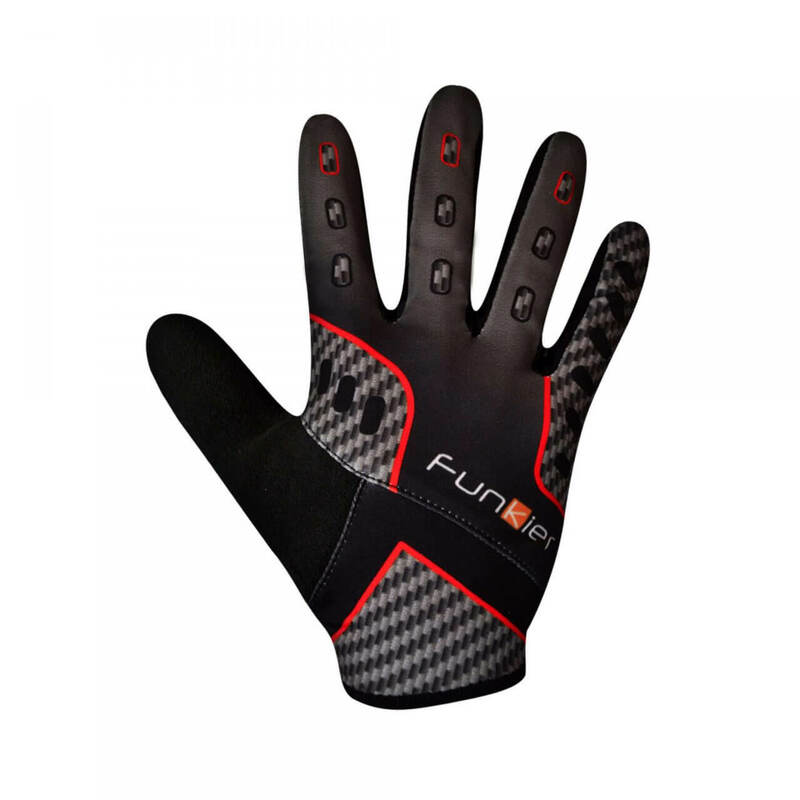 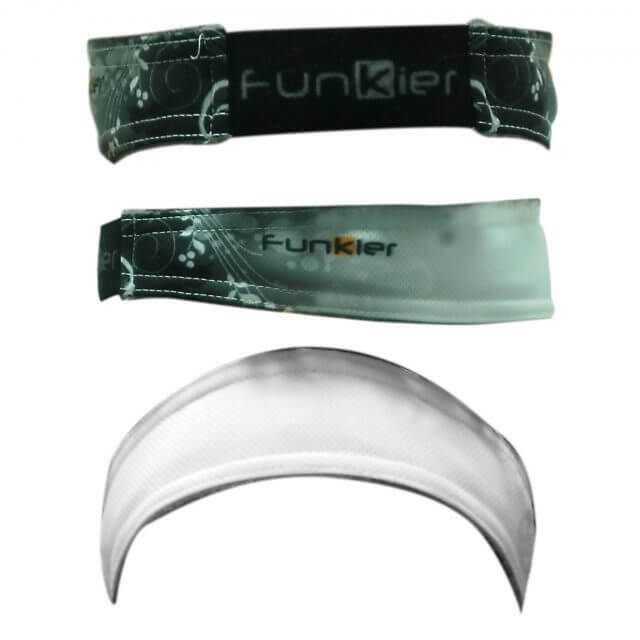 Featuring gel padding inside the palm to relieve pressure and a stretchy lycra outer panel that conforms to your hand allowing freedom of movement, the glove closure is a slip-fit lycra cuff that contours your wrist for a secure yet non restrictive fit.